Holy cow! You should be SUPER proud! That is AMAZING! 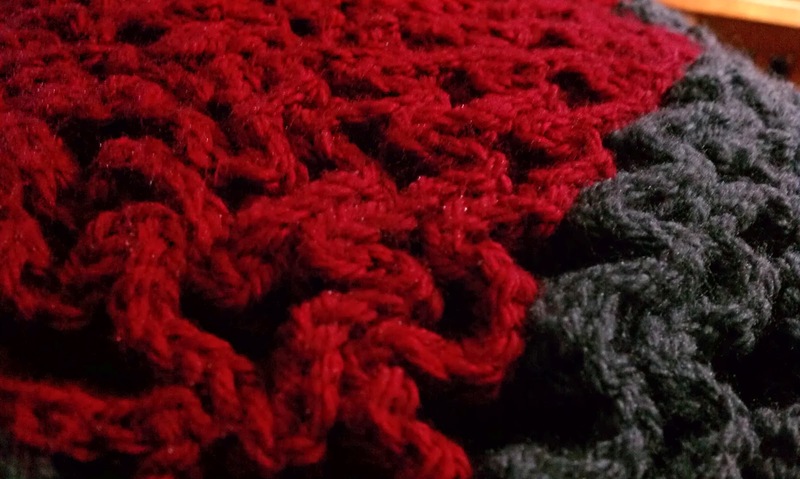 Are you sharing the pattern anywhere or do you have a link I could follow to learn how to do wiggle crochet? That is seriously the coolest thing I have seen in a long time! Oh, thank you! I free handed most of it. I tried to keep track initially, but I found myself watching too much television. 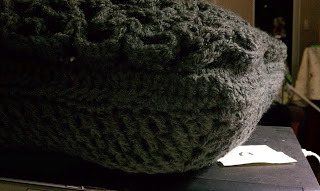 :) I may try to make another one and come up with the pattern. Haha, I do that so often!! 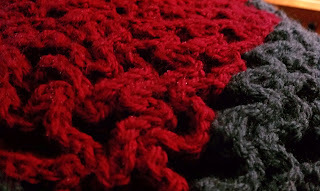 If you find yourself in the mood I would love a pattern but don't stress about it. 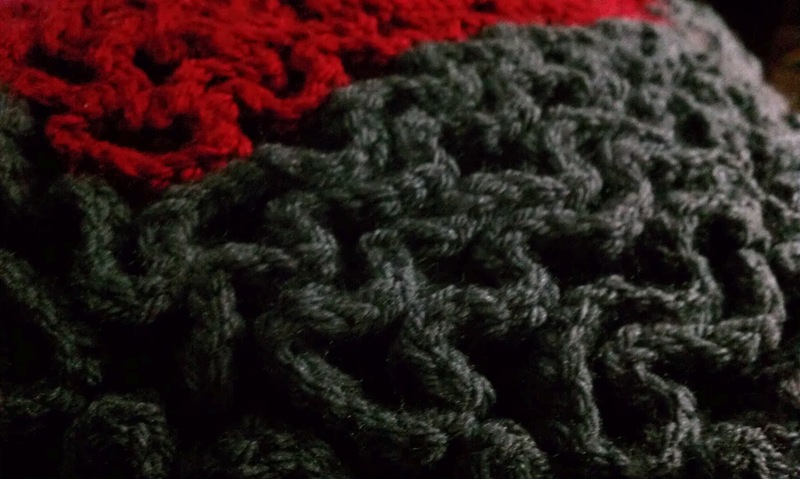 I'll probably just start playing around with "wiggle crochet" and see what I come up with. It's very very cute! You did a great job! How big was your grid (no. 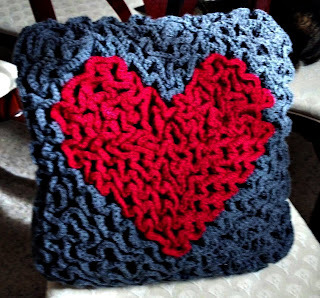 of squares) for the cushion? 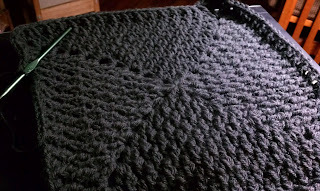 Did you use double crochet or treble for the grid? Hi, Neetika, I used a 17x17 grid. It was created with double crochets.